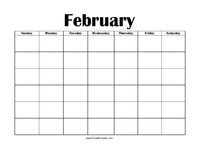 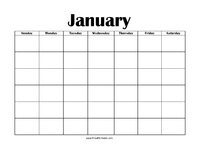 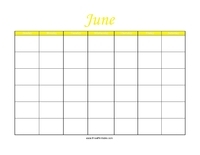 Search our wide selection of printable blank calendars. 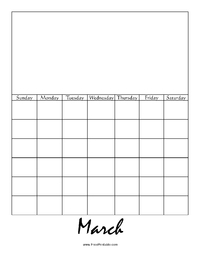 Release your creative side by printing these printable blank calendars and designing it to suit your style. Have fun and call your kids to help in designing your personalized free calendars, and make this a creative bonding event for you. You will have a blast working on this activity together. 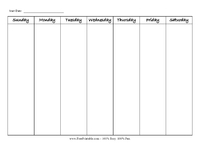 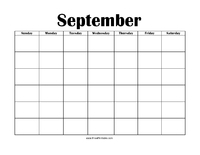 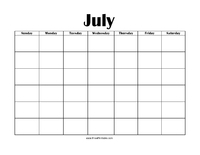 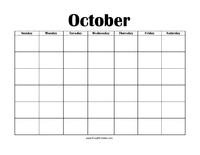 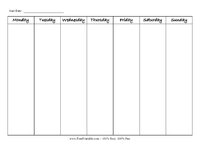 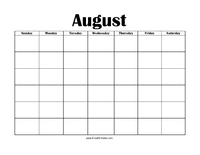 Promote their imaginations and get them thinking about becoming more organized as they design their own calendar. 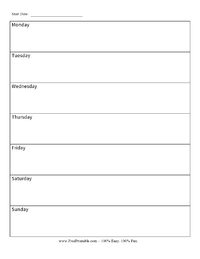 Best of all, we offer these printouts totally free of charge to you. 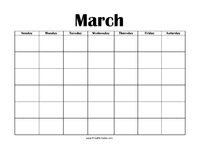 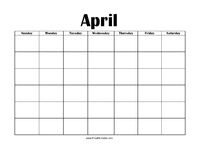 Enjoy creating your own calendar, and make sure you use it to remember all of your important plans! 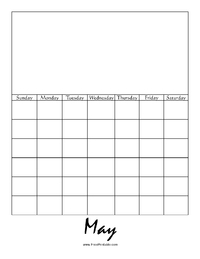 Printable blank calendars are excellent for anyone who has a hectic lifestyle, or just anyone who has a tough time remember things in general. 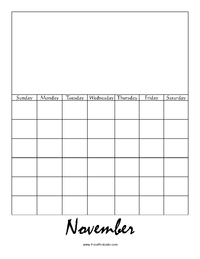 If you need some extra help in order to remember what you have going on, then print out one of the printable blank calendars today. 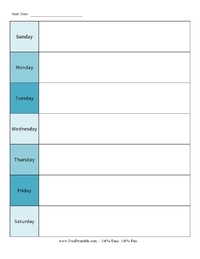 This is so convenient for anyone to do, as they are both free and easy to print. In fact, all you must have in order to print them is an internet connection, computer, and printer. 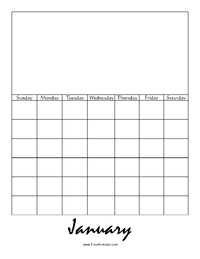 We hope that you enjoy our free printable blank calendars, along with our other printable items on this website. 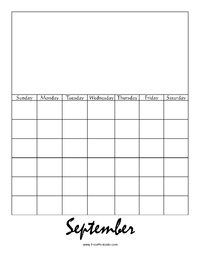 We have invitations, music sheets, cards, and much more for you to try. 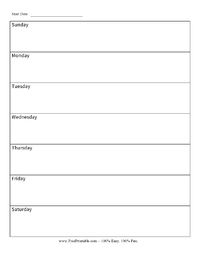 If you are thinking of going out and buying a calendar, why not get one of our printable blank calendars instead? That way, you can save a great deal of money. 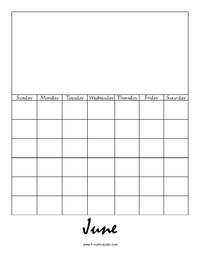 All of our great printable blank calendars are free for you to print, so grab yours from our site today. 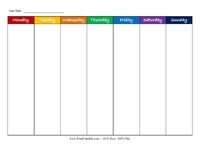 Customize them how ever you would like, and also have your children help you to design them. 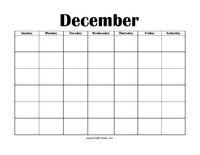 They will enjoy making their own printable blank calendars, as well. 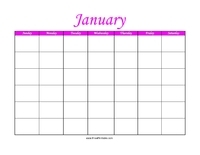 There is something for everyone to enjoy in this section, so check them out and choose your favorites.